Are you a budding Picasso or Monet? 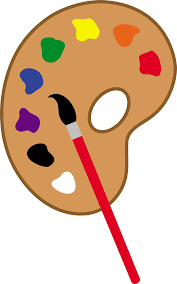 Find out at Newcomer's Quench Your Palette event, where master instructors will help each member (regardless of ability) create a beautiful canvas painting to take home. Cost: $10 per person, which covers the materials and instruction. You may pay online through the Newcomer's website or pay at the event.